During the warmer months, I'm all about the sweet fruity scents but when things turn a little colder, I do prefer a slightly stronger scent. 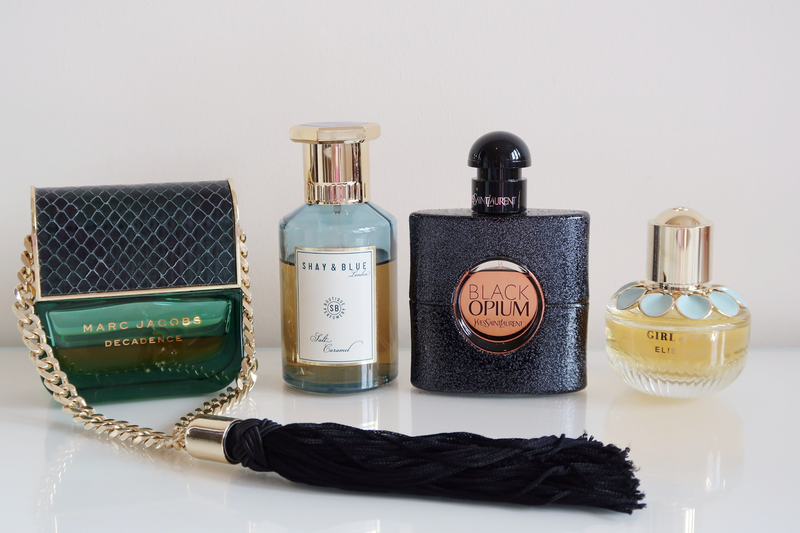 I thought I'd tell you about some of the fragrances I'm swapping over to for the next few months! 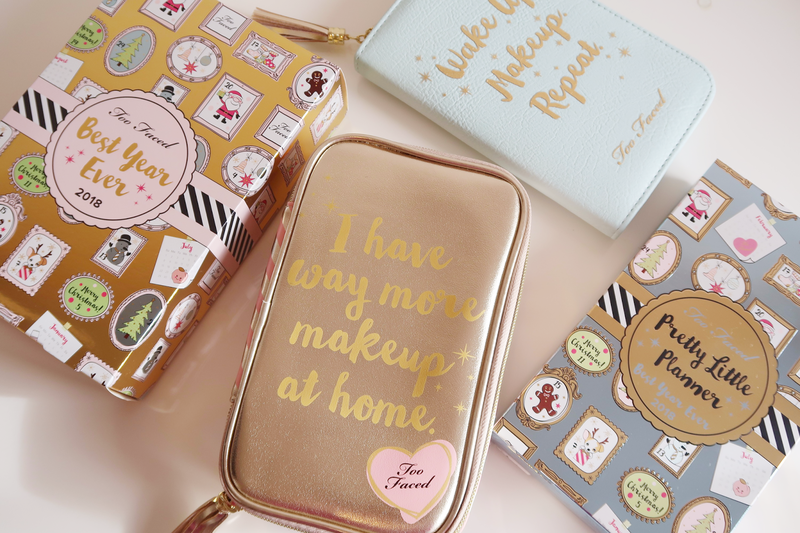 Last weekend I attended a fab event at Debenhams in Eldon Square, Newcastle upon Tyne, to see the new Too Faced Christmas 2017 collection. Massive thanks to Laura Dawson from Elle Blonde / Ellefluence for the invite! I seem to have a thing for big gift sets of lip products at the moment don't I?! Check out my MAC Liptensity Collectors Set here if you haven't seen that one yet and you'll see what I mean. I was browsing the New In section of the Selfridges website the other day, as I do quite frequently, and I stumbled across a huge MAC lipstick set. 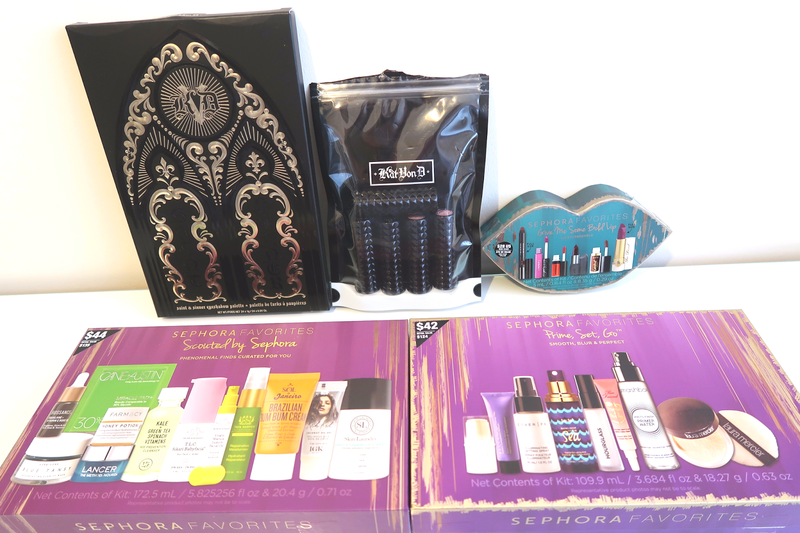 If you saw my previous Sephora Holiday 2017 post, you'll know that I love all of the Sephora kits and I hinted that there was a second post coming! Yep, before my last order had even arrived, I couldn't help but order more Holiday stuff as soon as it launched on the Sephora site. For the last few years, I've pretty much only bought bags from Michael Kors, Coach or Kate Spade but I'm getting a little bored of those. You'll probably see most of them for sale on my blog soon to be honest! I'm very much lusting after Gucci bags at the minute but they are considerably more expensive than my usual purchases so I will need to save for one of those. 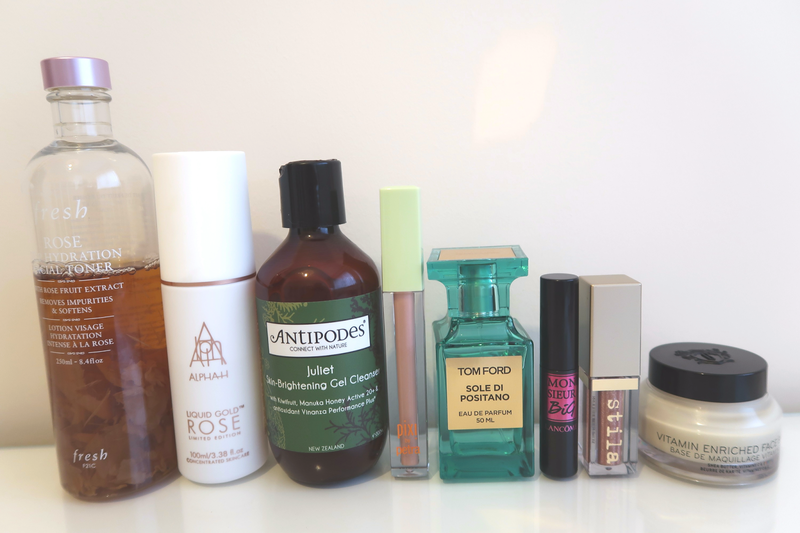 We're now one week into October and I realised I haven't done a monthly favourites post for a long time. 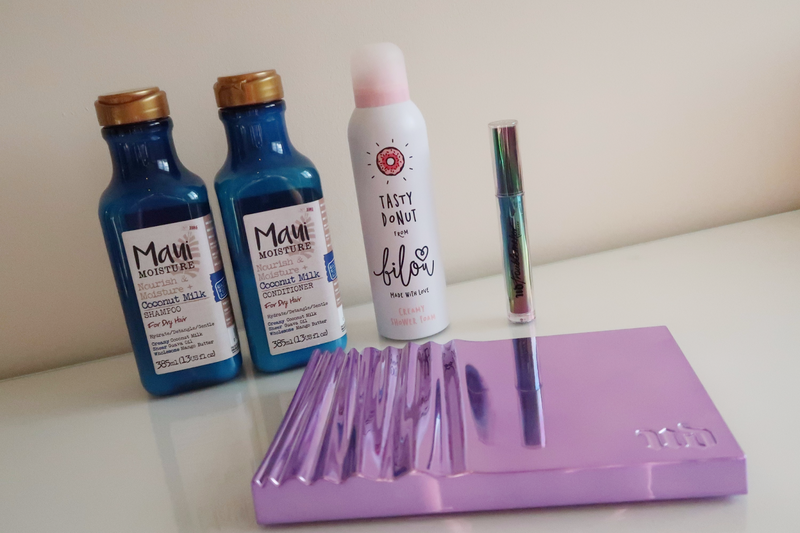 Hopefully it's not too late to share my September Favourites with you and I'll be looking to post these more regularly again.